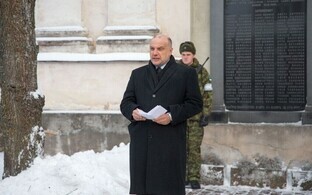 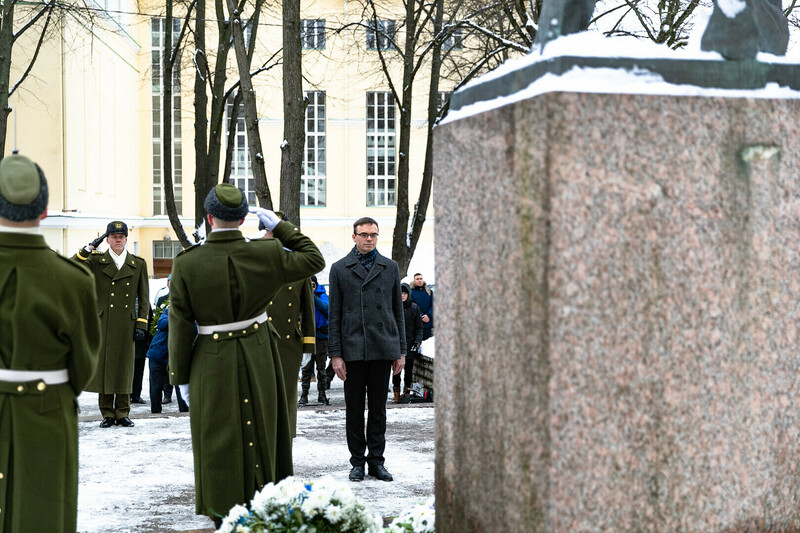 In a speech on the 99th anniversary of the signing of the Treaty of Tartu between Estonia and Soviet Russia, which marked the end of the War of Independence, Minister of Foreign Affairs Sven Mikser described the events leading up to the signing of the treaty as a major historical victory of nascent Estonian diplomacy, as it established the foundation for Estonia's international recognition as an independent state. 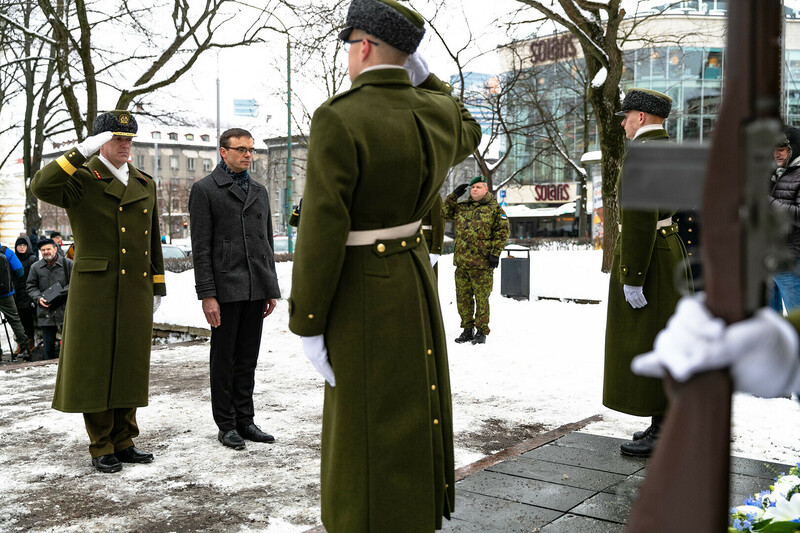 "Estonia's national independence and its international recognition were achieved navigating in the crosswind of the contradicting interests of major powers," Mr Mikser said at a speech at a formal assembly held at Estonia Concert Hall in Tallinn on Saturday. 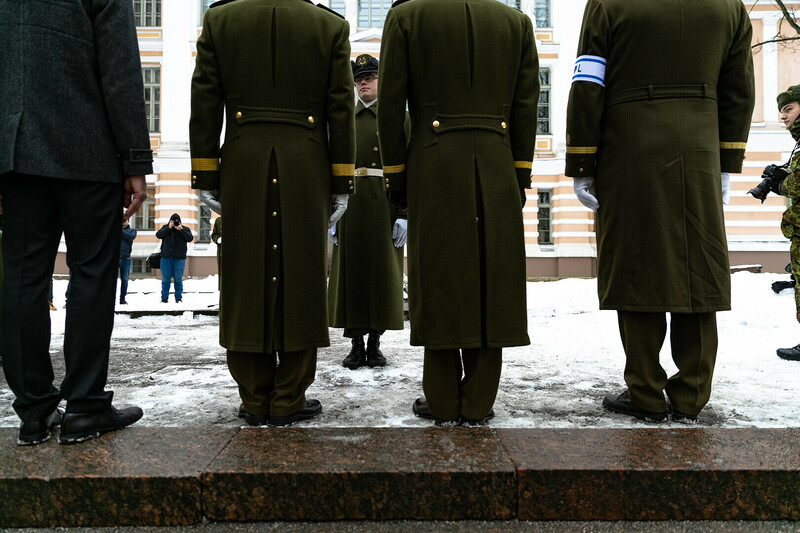 "In order to achieve success, one had to display the absolute top level of diplomatic mastery." 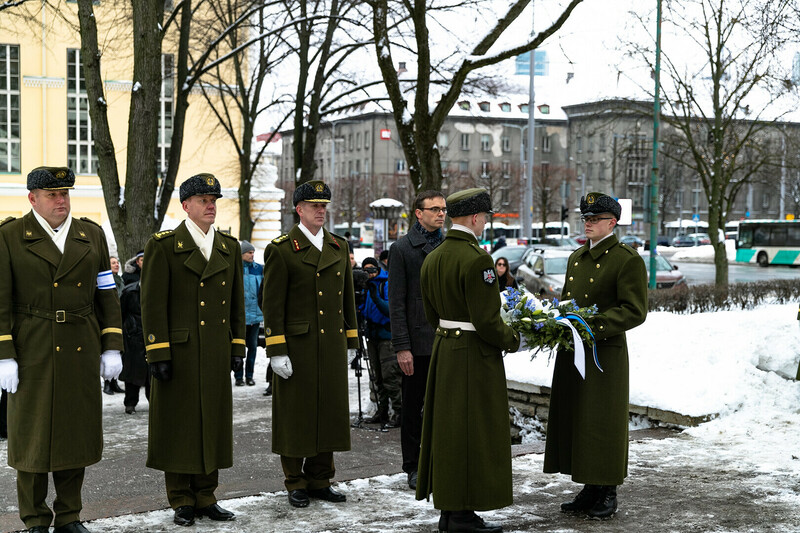 According to the minister, the outcome of the War of Independence might have been different if Estonia had been left completely on its own, without allies, during its critical time of need. 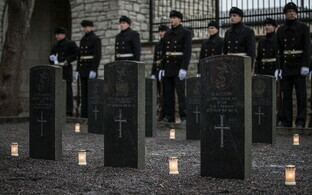 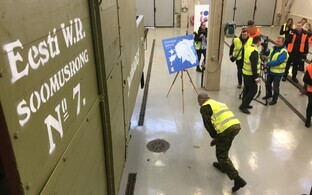 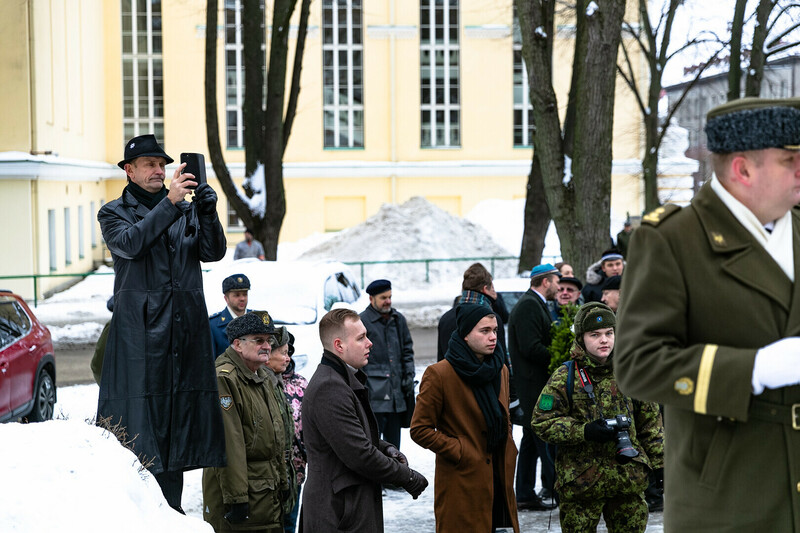 "The squadron of the Royal Navy that appeared in Tallinn's roadstead at a crucial moment, and the Finnish, Danish and Swedish volunteers who fought shoulder to shoulder with our own heroes, instilled confidence and fighting spirit in our fighters," he said. 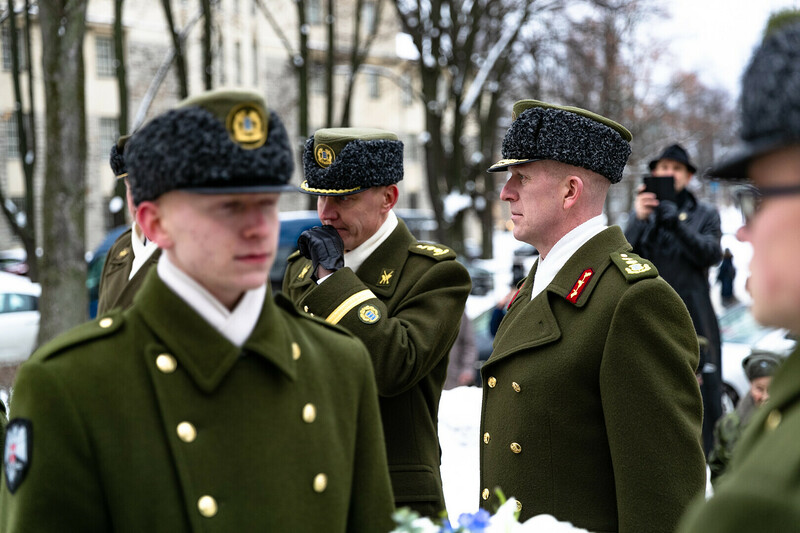 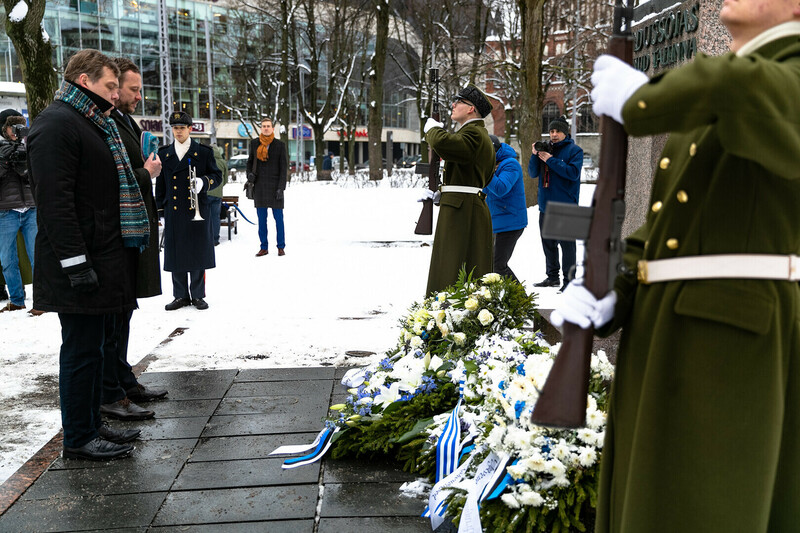 "The eternal gratitude of the Estonian people for their courage and, in many cases, the ultimate sacrifice made in the name of Estonia's independence belong to them as well." 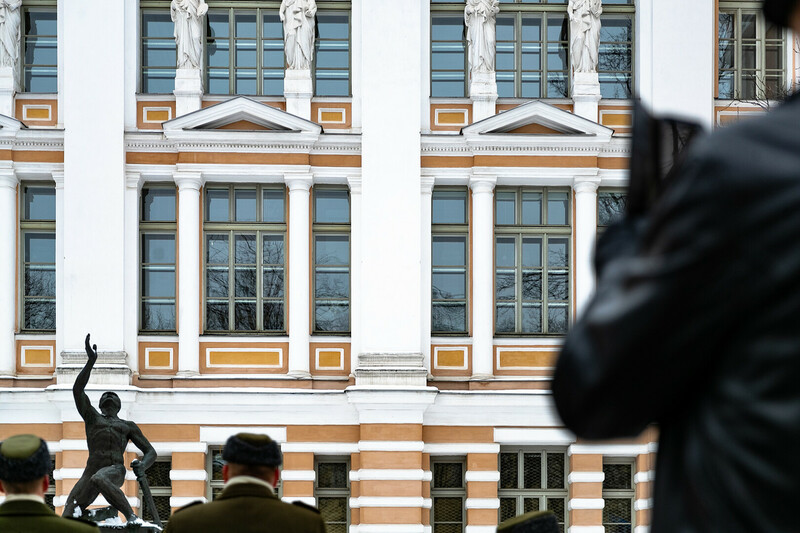 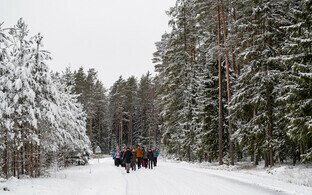 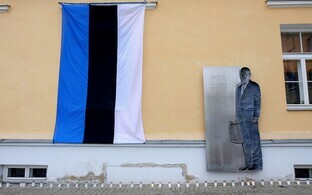 The country's historical experience have provided a clear — and the sole conceivable — direction to Estonia's aspirations. 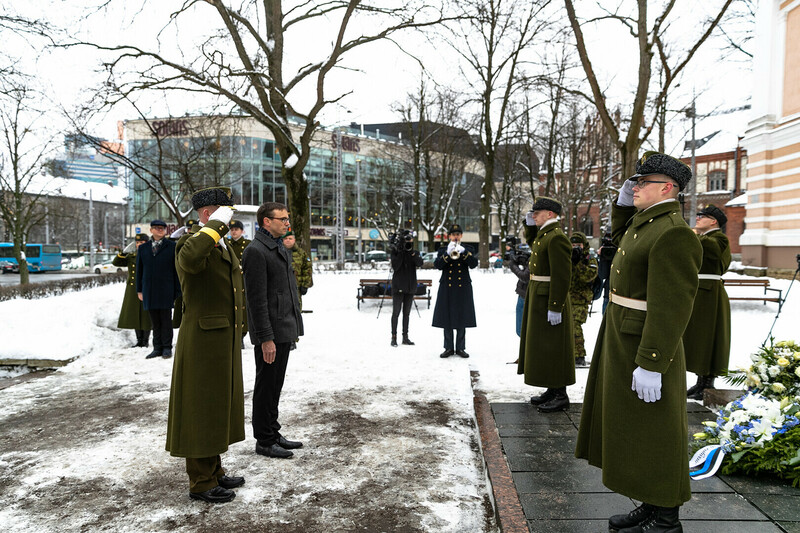 "This was a political, economic and military alliance with those nations and states that believe in democracy just like us," Mr Mikser continued. 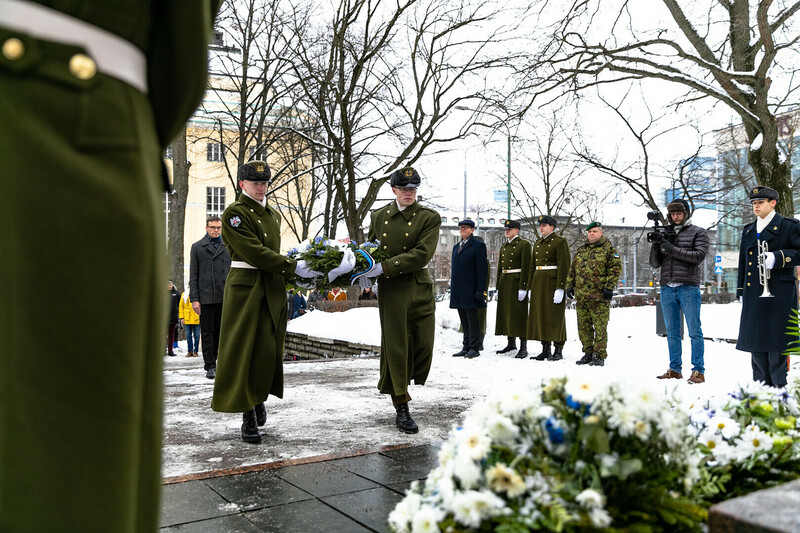 "Accession to the EU and NATO did not arise from momentary interests; it was an existential choice. 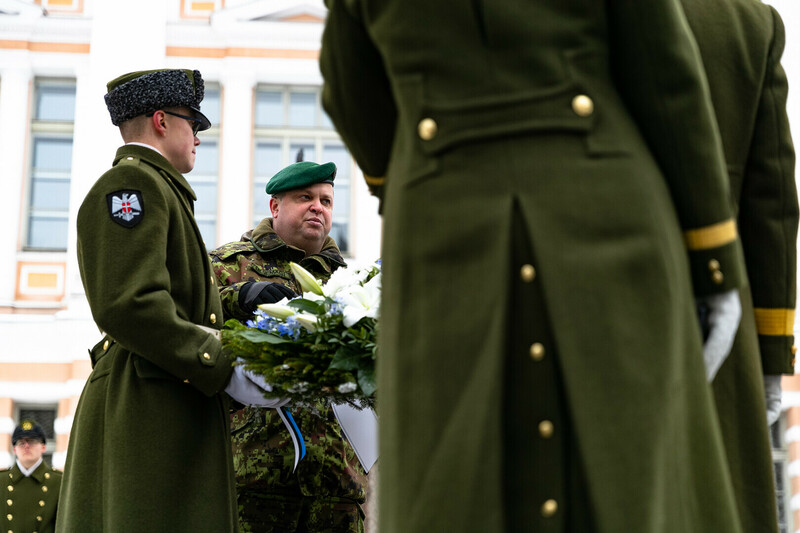 Today we can declare that, as a member of NATO, we are better protected military than ever before in the history of our statehood. 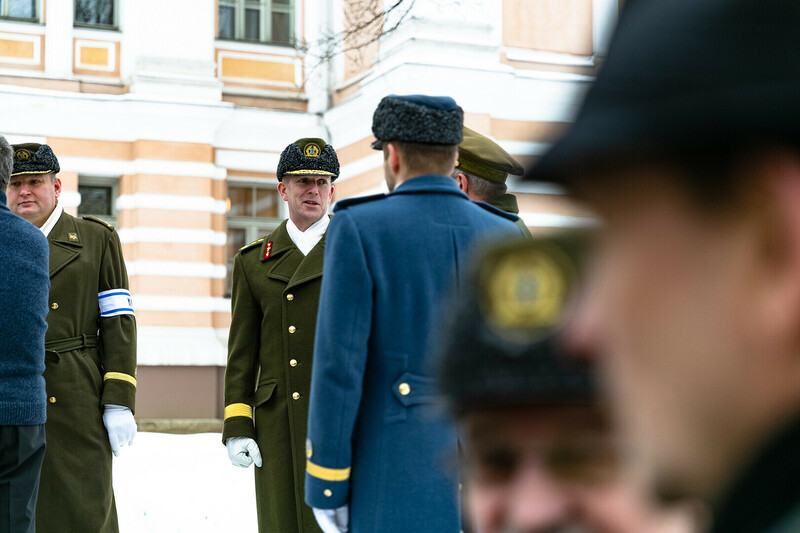 Achieving this was comparable in terms of diplomatic with [leader of peace talks and first Minister of Foreign Affairs of Estonai Jaan] Poska and his companions ahead of the conclusion of the Treaty of Tartu." 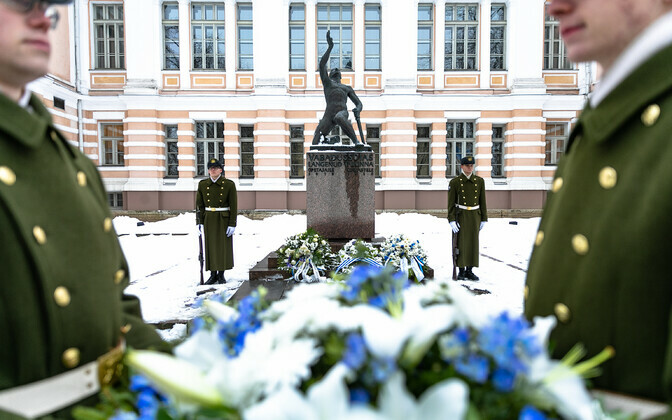 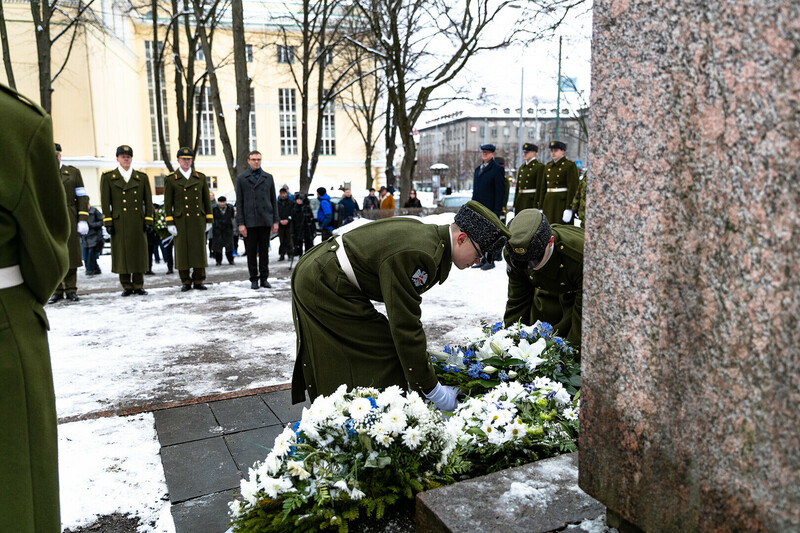 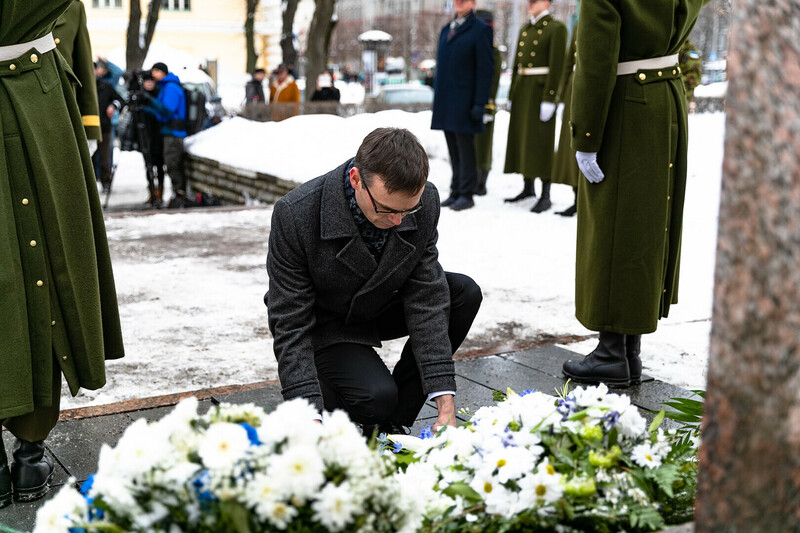 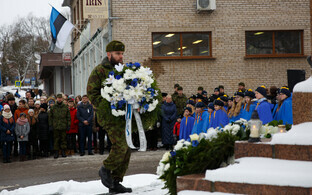 Earlier on Saturday, Mr Mikser also laid a wreath at the foot of the monument to students killed in the War of Independence located in front of the Tallinn Secondary School of Science.